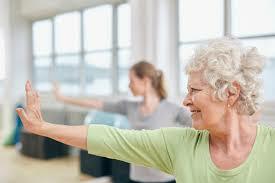 Core fitness and stretch class aimed at over 50s (others welcome). 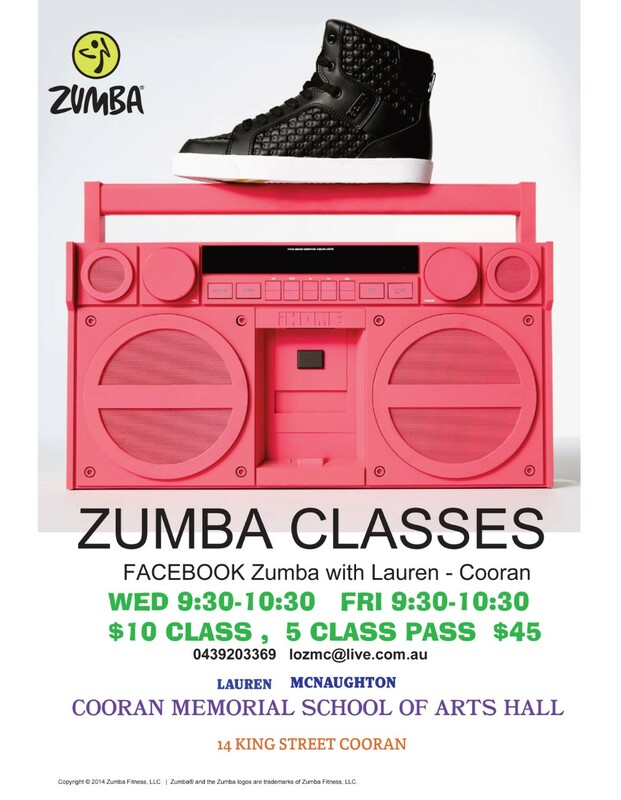 Tuesdays 8am at Cooran Hall. 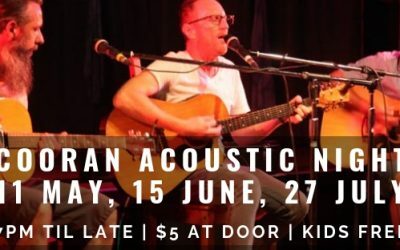 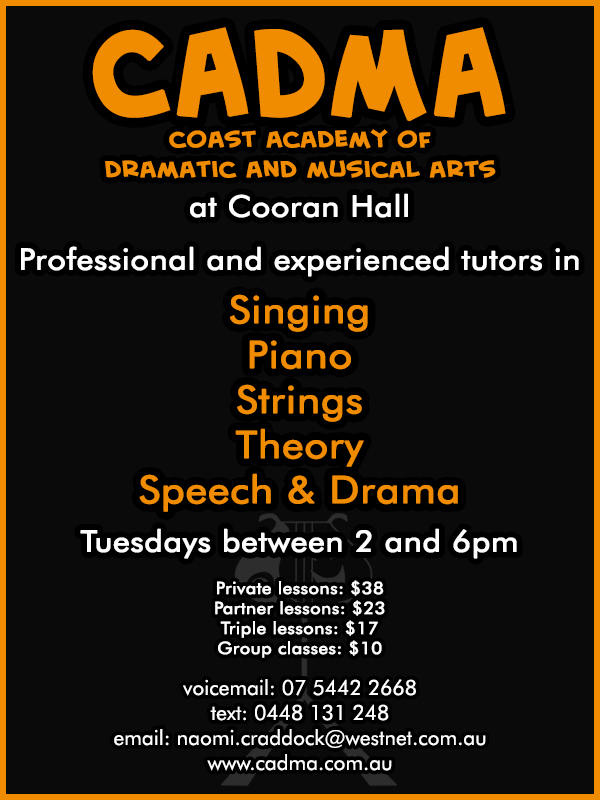 Noosa Hinterlands favourite chalkboard music even at Cooran Hall. 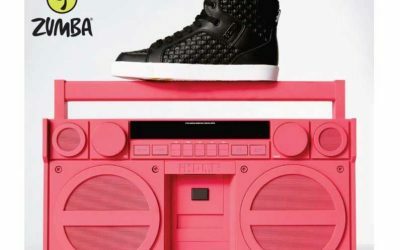 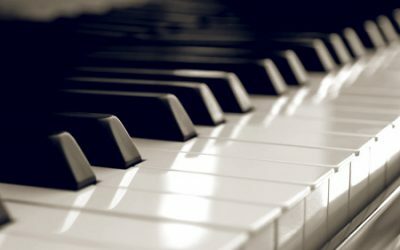 Rock up and share your love of music and performance with a receptive crowd. 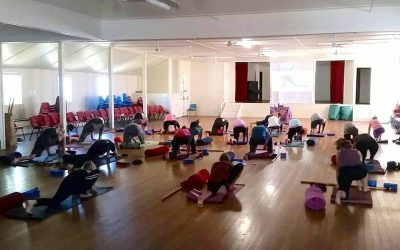 Great community vibe. 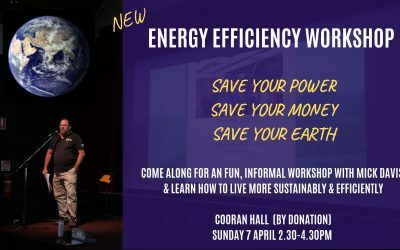 The first of three Energy Efficiency Workshops at Cooran Hall, hosted by Michael Davis from Repower Noosa/Cooran and Cooran Earth Rights. 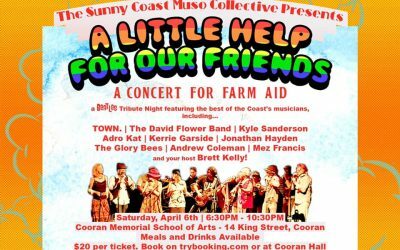 Favourite Noosa musicians from The Sunny Coast Muso Collective performing live at Cooran Hall in a Beatles Tribute Concert for Farm Aid. 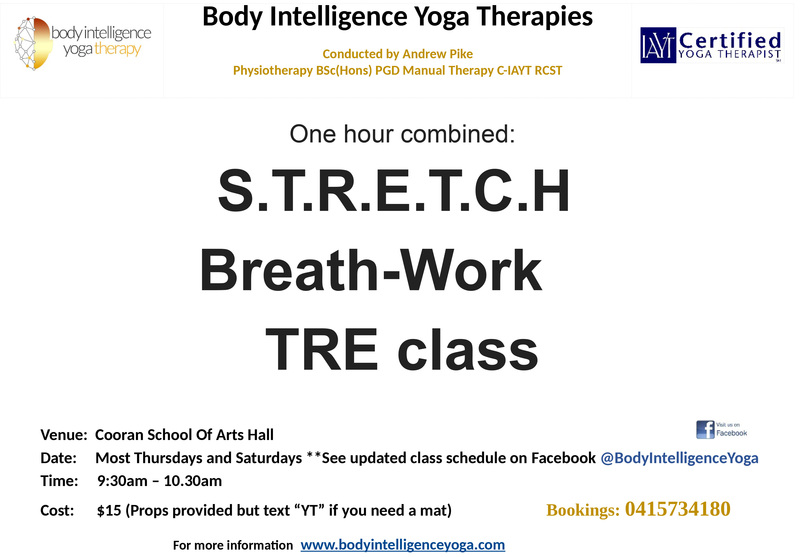 One hour combined S.T.R.E.T.C.H, Breath Work and Trauma Release Exercises (TRE) with Body Intelligence Yoga Therapies instructor & Physiotherapist, Andrew Pike.